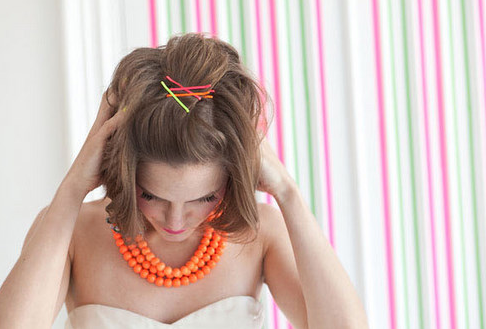 Get out your bobby pins and learn a few new tricks! And as you read below…there are one or two tips that don’t have anything to do with hair. YUP – that bobby pin of yours can do a whole lot more than just hold back your bangs! #1) Use the right side of the bobby pin: First things first; did you know that your bobby pins work better when facing a certain direction? 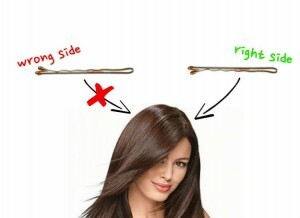 When you put in a bobby pin, be sure the wavy side is facing down and the straight side up. This will ensure a better grip. 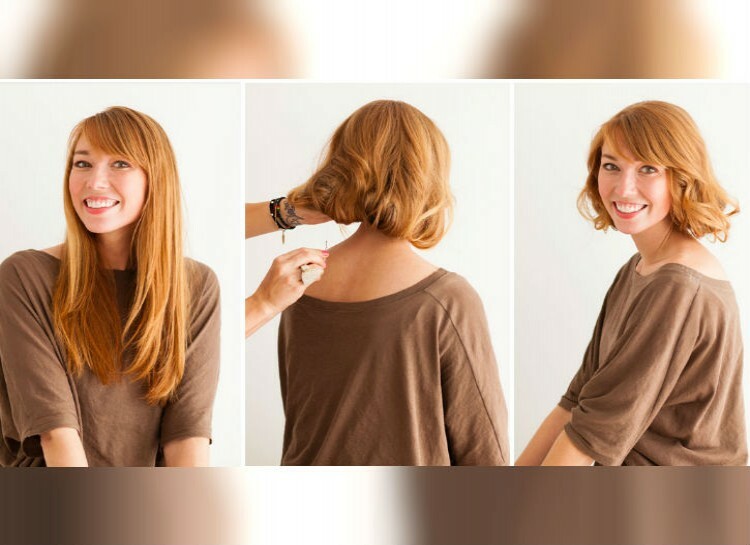 Every long-haired girl has wanted to rock a bob for a day, but didn’t because that would mean cutting your hair off. Well, not necessarily. Give your hair some finger waves, and then tuck the ends of your hair up and under the top sections and pin them in for an instant bob you aren’t married to. 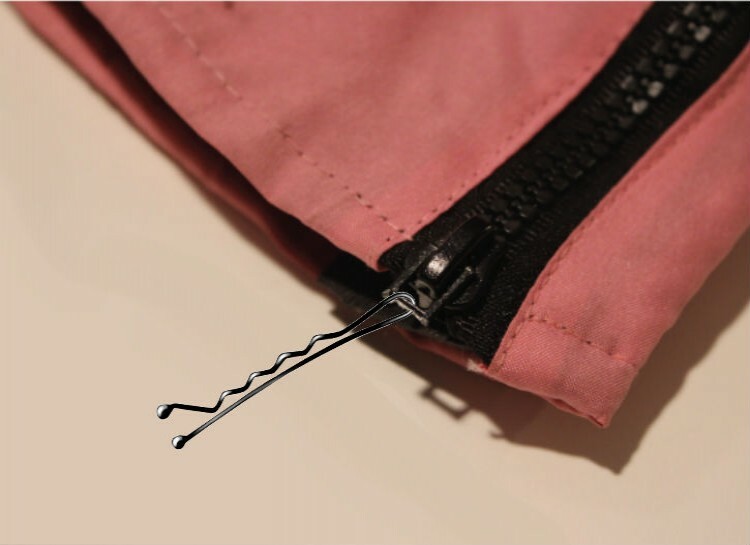 #3) Bobby pins aren’t just helpful in our hair…use one to repair or loosen a zipper. 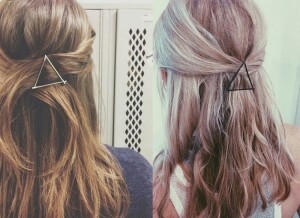 #4) Change up your usual hairdo with some exposed bobby pin designs.TRY A TRIANGLE. Cross two sections of your hair over one another in the beck of your head, and slide a bobby pin horizontally over the crossed section. Then slide two bobby pins diagonally up on the left and right sides to make a triangle. #5) Want to add some oomph to a limp ponytail? Prop it up with bobby pins. 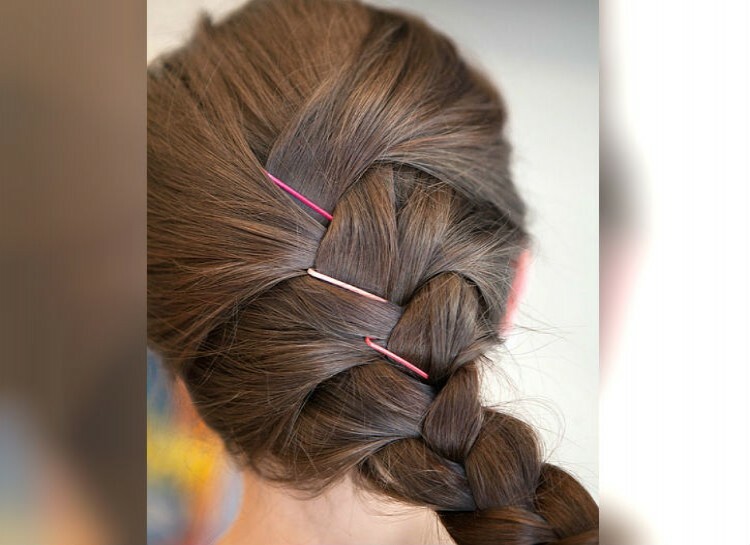 By inserting a couple of bobby pins vertically into the part of your elastic band beneath the ponytail. The pins will give your ponytail a boost, and the hair will hide the pins! 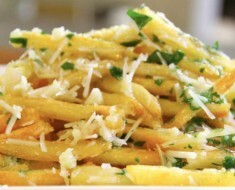 #6) Want to get those pesky strands of hair out of your face with panache? 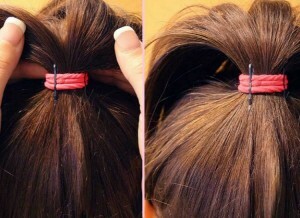 Twist the hair back and slip a bobby pin into the center. The hair will hid the pin, and you’ll have an elegant curl holding the hair back from the side of your face. 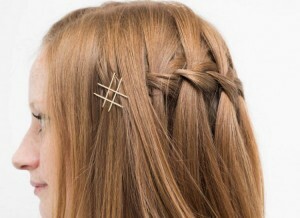 #7) GET #TRENDY: For a bold bobby pin look, create a hashtag design in your hair with 4 long bobby pins. Pull a section of hair beck behind your ear and insert two bobby pins upwards to hold it there. Then slide two more bobby pins through the middle of the pins already in the hair. #8) Repair those stretched out bobby pins: After a while, bobby pins get stretched apart by your hair. If you start to get frustrated by a stretched out bobby pin that keeps falling our of your hair, just use a pair of pliers to bend it back into place. #9) DIY Bobby Pin Case: We all know the pain of finding bobby pins scattered all over the place. 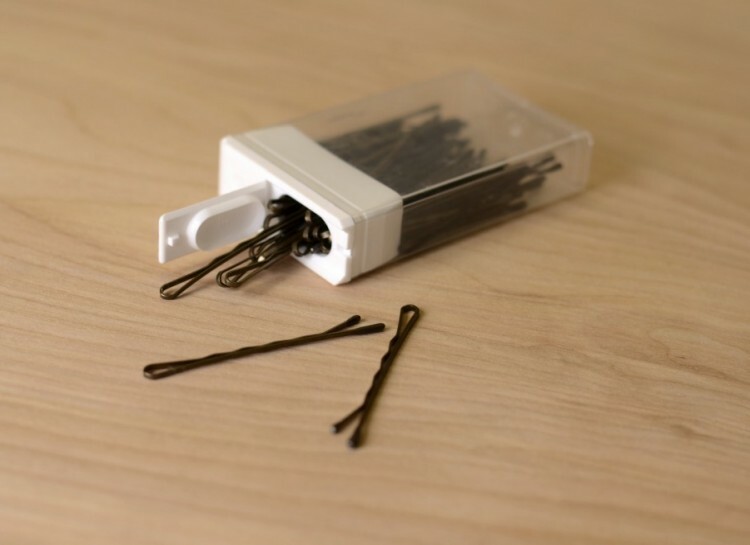 Bobby pins can be pretty hard to manage when left out loose, but you can easily keep them in one place by using a Tic Tac container. It’s like it was made to hold bobby pins! 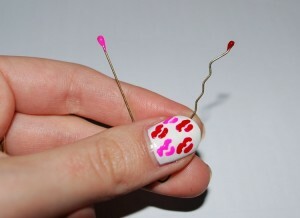 #10) Use your bobby pins as an tool when painting your nails: Your bobby pins aren’t just great tools for you hair, they can also help make your nails look amazing. Adding perfect dots or lines on your nails is difficult with a brush, but it’s no sweat if you use the end of a bobby pin. 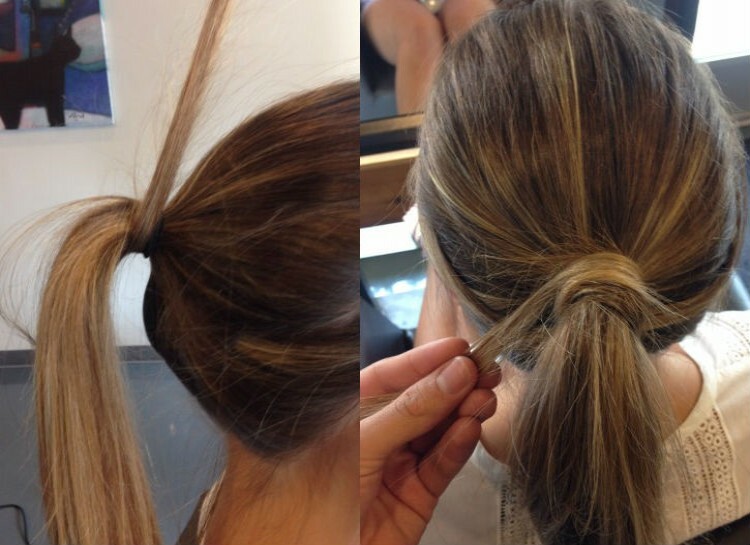 #11) Hide your hair tie: Hiding the elastic band you used to make a ponytail is easy with a well-placed bobby pin. 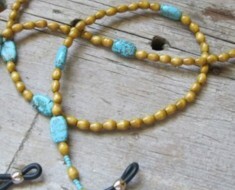 After you’ve made your ponytail, take a small section from it and wrap it around the elastic. 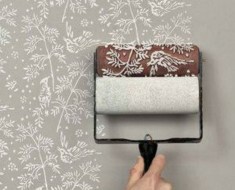 Then just tuck in any loose ends and pin it into place. #12) Tame the braid flyaways: Tired of noticing bumps or flyaway hairs ruining your braid? Instead of redoing the whole thing, just insert some bobby pins at the overlapping strands to make a pretty pattern that also keeps your braid tight. 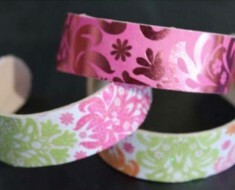 #13) Get artsy with your nail polish: Forget about trying to buy bobby pins of every color and design you want. 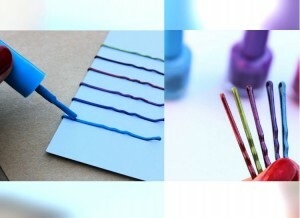 Let your creativity out by painting them yoursel with your nail polish! 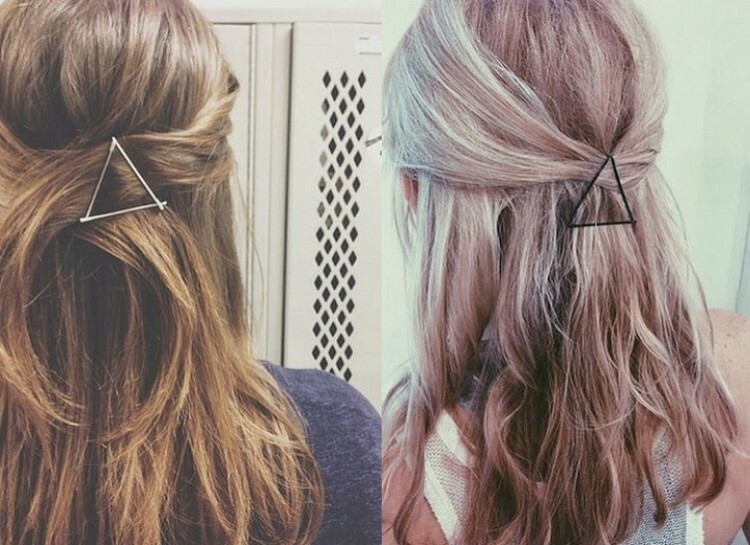 #14) Half Up – Half Down – Criss Cross: For a unique take on a half up / half down crown, take strands of hair from above your ears and cross them over each other in the back of your head, pinning them down. Continue this technique two or three more times. 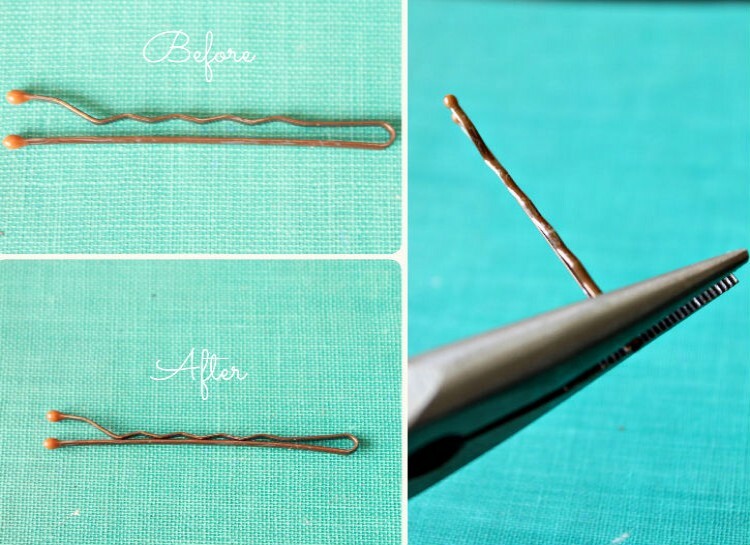 #15) Improve your bobby pin’s grip with dry shampoo. Just give them a little ‘shot’ of dry shampoo and feel the difference. #16) Need to control your bangs? 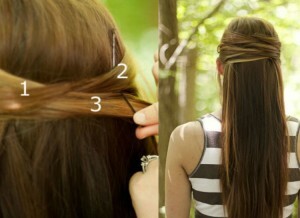 Do it with style by braiding your crown and tucking your bangs into it, securing with a bobby pin. 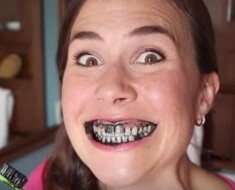 For another great life hack, click here! 6 Signs That It Might Be Time To See A Dermatologist.